When you understand the difference in quality, you simply know what you are getting and what to expect from a particular quality. 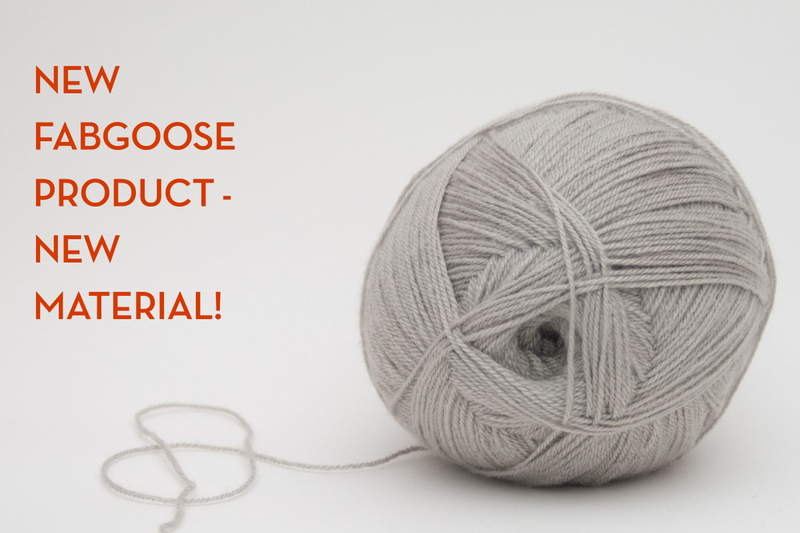 The whole point is that the type of wool, and its properties will define your user experience of the item. The softness and the care characteristics. 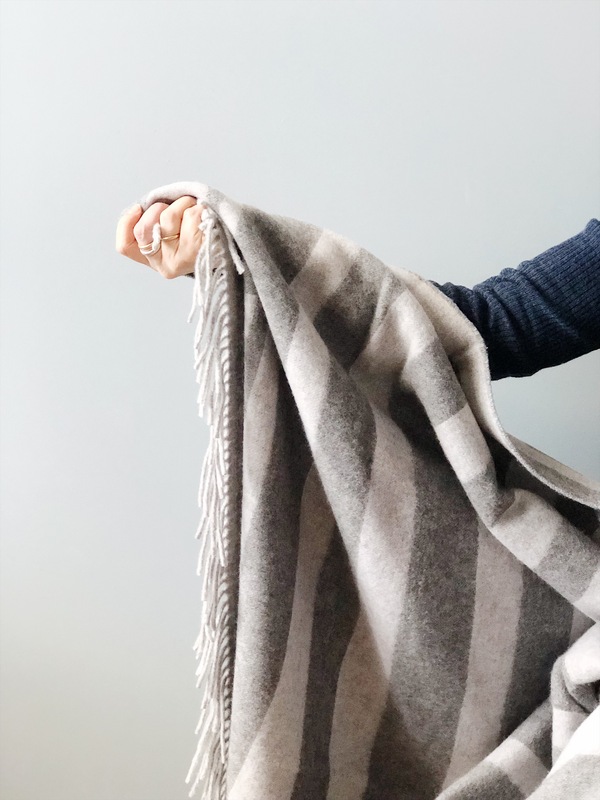 You can use this practical info to become a savvy buyer of your next fine woolen sweater or simply for understanding the general qualities and care of all the woolen items that you own. 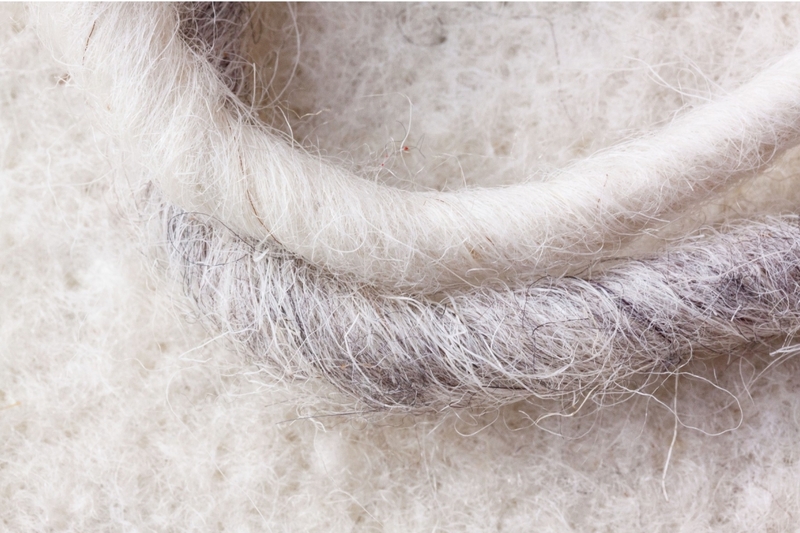 Wool is an organic material - 90% protein based as our hair or nail’s. Hair and wool are very similar. When we know that, understanding how to treat and care for woolen products becomes much easier. Oh my, now it’s doll clothes! You know what happens with the egg white in a hot water, right? It gets stiff. The same with wool. An item made of loose, soft yarn can be saved after a wrong washing by dunking it in a ice cold water and then stretch it out. • The looser woven / knitted and dispersed the item is, the more it will shrink during the wash.
1. The classical is combing the goats at a certain time during the spring when they molt. 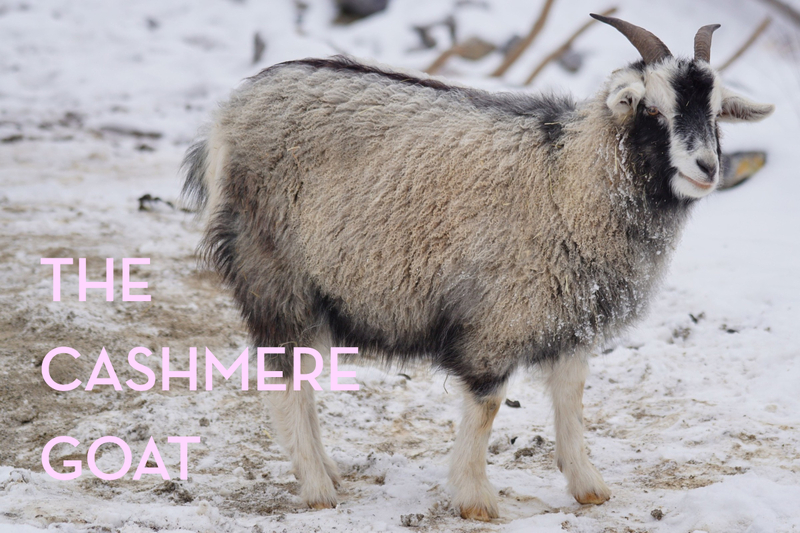 From 1 goat, your can brush around 80-120 gram of cashmere. 2. the 2nd way is shearing. Here you will always be able to see the structure of the fibers; it will not be homogenize, consisting of both thin and thick fibers. These 2 different ways of obtaining the raw yarn influence a lot the properties of the final item. The classical cashmere item is the most ergonomic one you can ever own. It will absorb all the moisture from your body, it will be the best heat regulating item without you will ever experience the difference in the temperature. You will be as comfortable inside as you will go outside wearing a cashmere coat. However, its a very gentle and capricious material that will demand your most cautious and dedicated care. The yarn obtained through shearing is warmer but less ergonomic. However, you can machine wash it; it will not shrink that much. It’s practical, pleasant and less fuss. 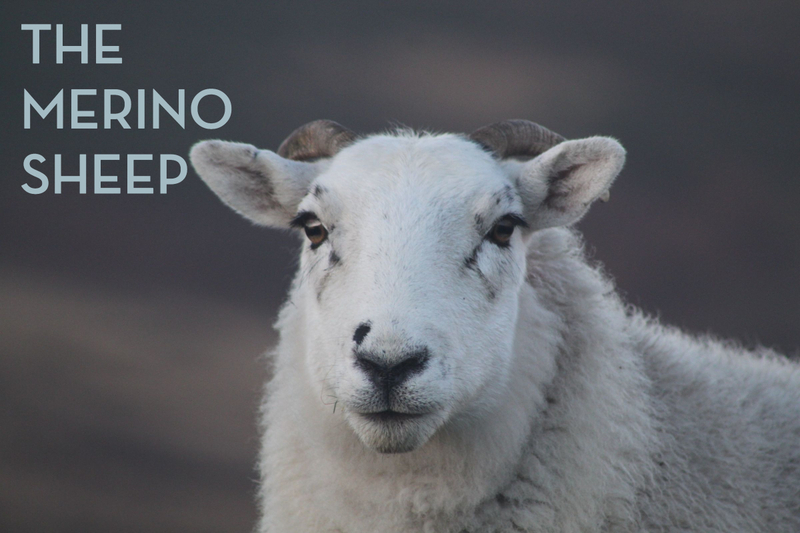 Merino wool comes from a special bread of sheep and is also obtained through combing out process. If your merino wool item is scratchy, it means that there are some fibers obtained through sharing that were blended into the yarn. And since the fibers will have a different thickness, the item will not get a homogenized, smooth surface. 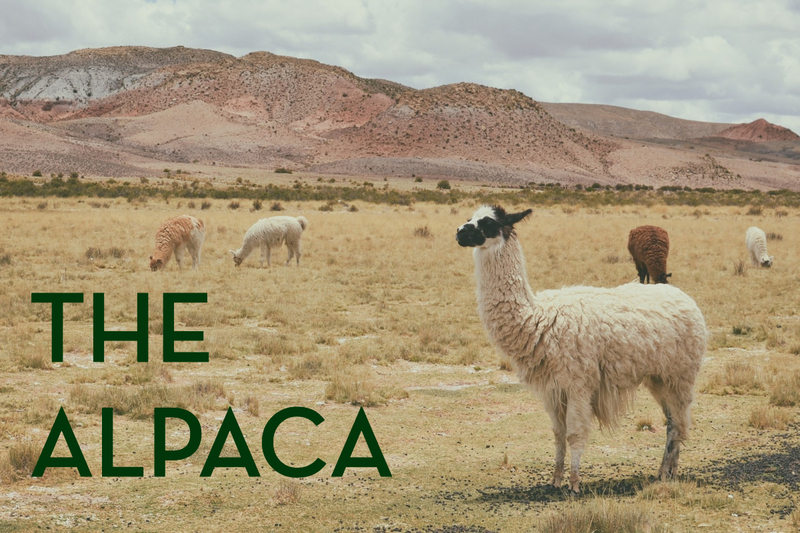 Alpaca and vicuna are the same type of wool. 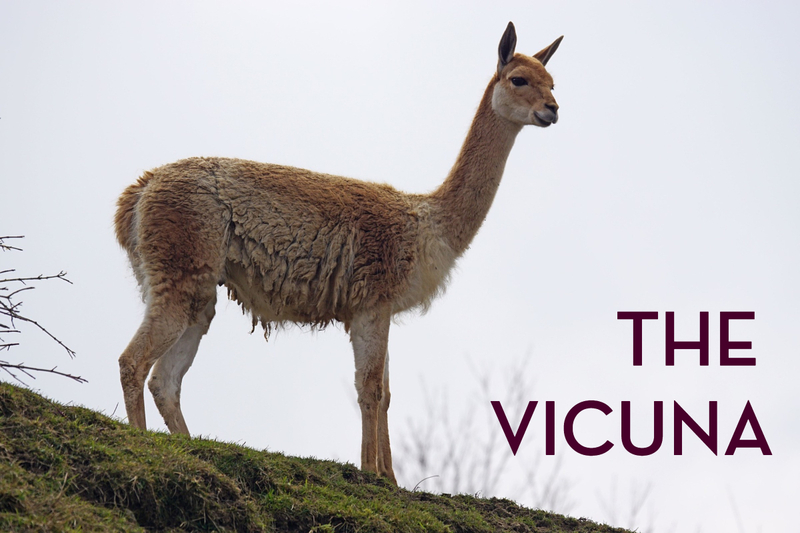 With the only difference, that vicuna is a wild species. 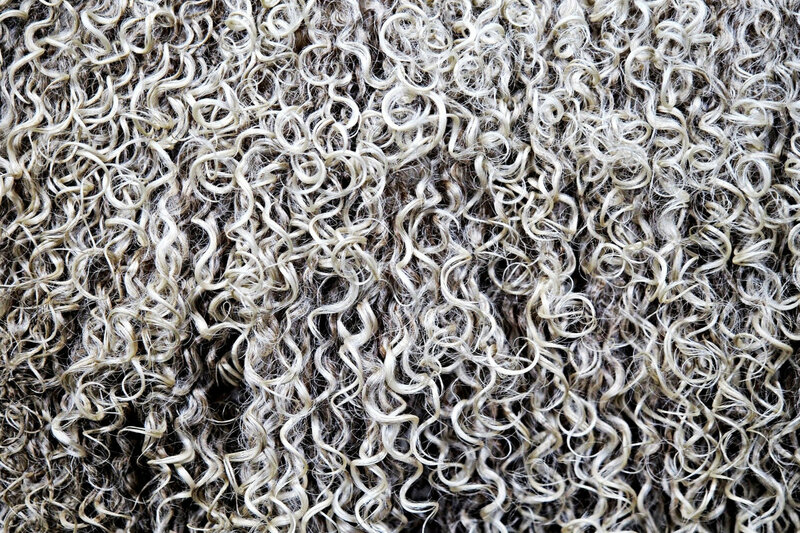 The raw wool is obtained through shearing. This method will always affect the yarn quality of the yarn. Shearing will not give a homogeneous yarn thread as a result. Some parts will be raw and scratchy, other parts will be soft and gentle. You can see exactly what I mean on the image below. Never the less, the overall result is still very soft both from vicuna and alpaca. And of course it is a very warm type of wool. And since it is a soft type of wool it means that you should expect pilling and scuffs. However, if you buy an item with 15 to 20% of other fibers, it will help the quality and sitting of the alpaca wool. You will get a very warm item. And you can always shave off the first pilling. The final product that is made of one of these 2 wool types will look very much alike. Also there is a little bit of confusion between those two types of wool. 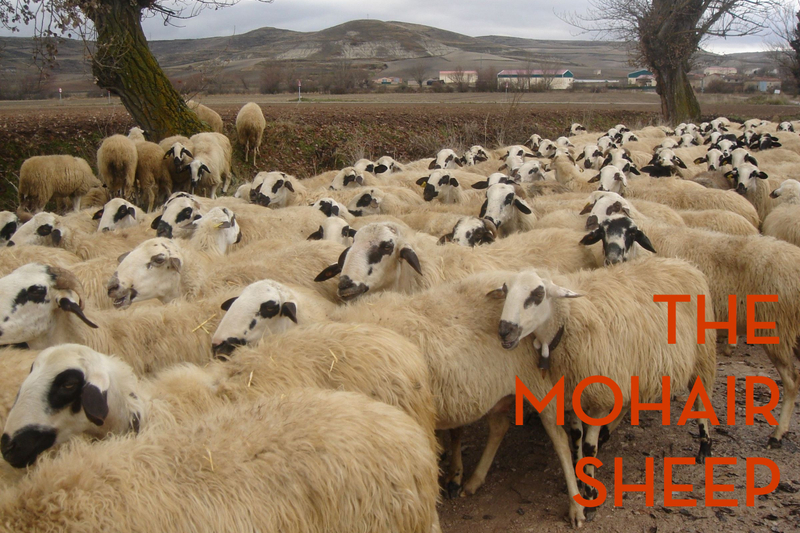 Mohair comes from a special bread of sheep from Angora, a province in northern Turkey. Where Angora wool is made of rabbit fur. 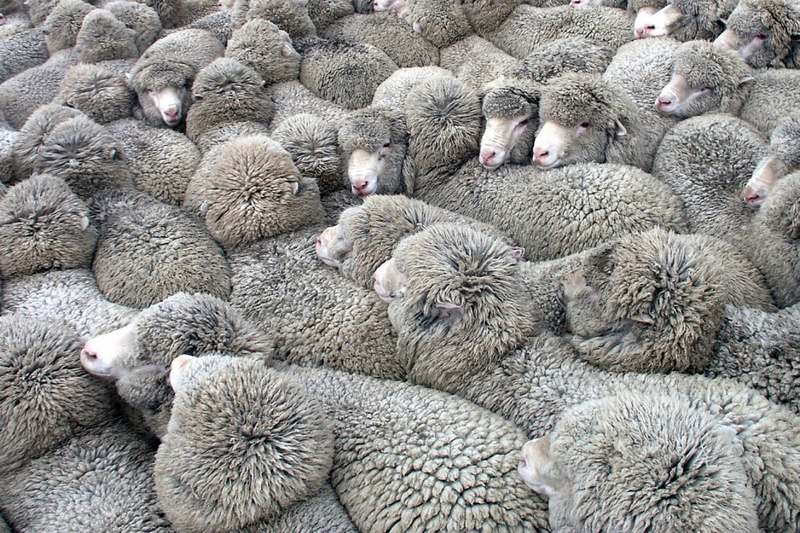 Unfortunately, most of production of this type of wool is located in China. If you google the video about how it's made, you will understand why it was boycotted few years ago. Mohair is stiff, sticking but super warm wool. Probably the warmest of all wool types. This wool is known for very long and beautiful fibers. 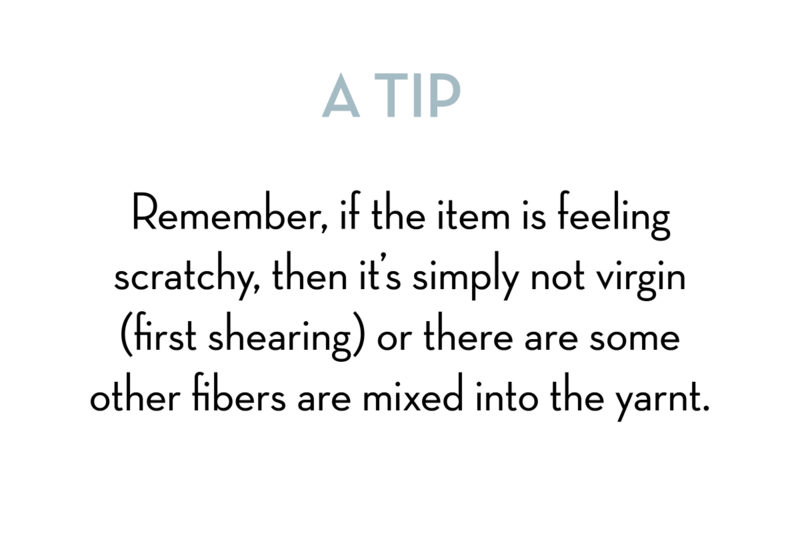 The best is to look for an item that contains 10 to 20% of mohair. You will get a lot of warms that it will not be that scratching. Other producers of angora wool are Italy and France. 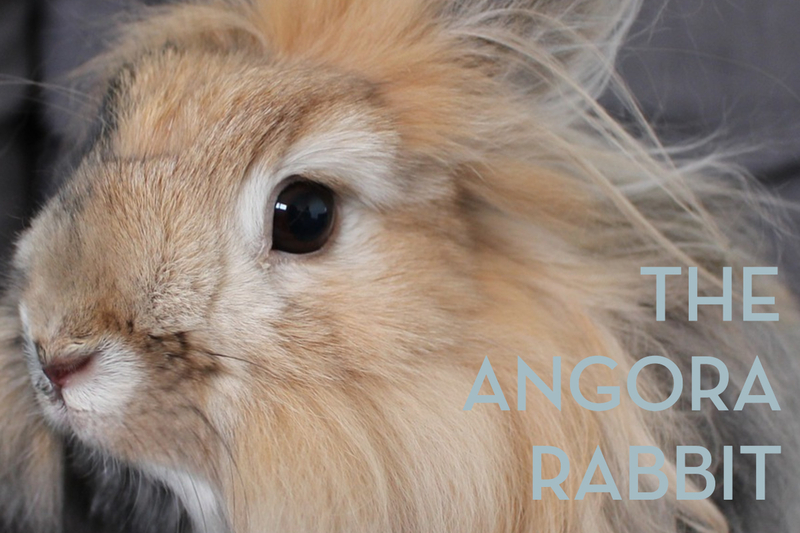 Angora is very light, soft and warm. is the first shearing of the young sheep who is about 6 to 8 month old. It’s the first down that grows on a lamb. Virgin wool will remind you of merino wool. Because it’s down, the yarn is thin and soft. However, the difference will be in the durability of the material. The yarn is not that thick as merino wool, and therefore, it will affect the durability of your item. is the 2nd and all the shearing after. The wool is thick, scratchy and suits best for the heavy knitted items, coats. This quality of wool is extremely sturdy and durable, and is easy to wash and care for. All the different types of wool that we went through differ in amount of fat the raw material contains. 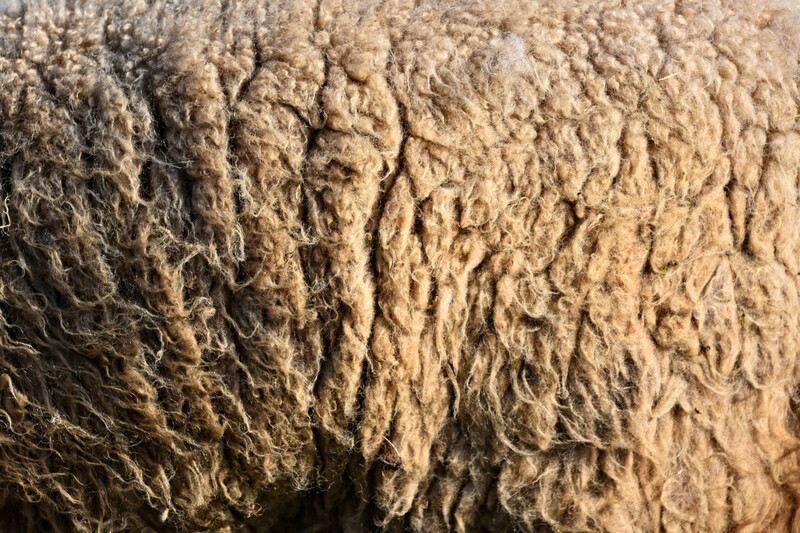 The combination of fat and protein in the wool will determine the level of how fast the item will get dirty. Merino wool and alpaca are 2 types of wool that contains the least amount of fat. Those two will get less dirty, also because they will not absorb our body fats from the skin. 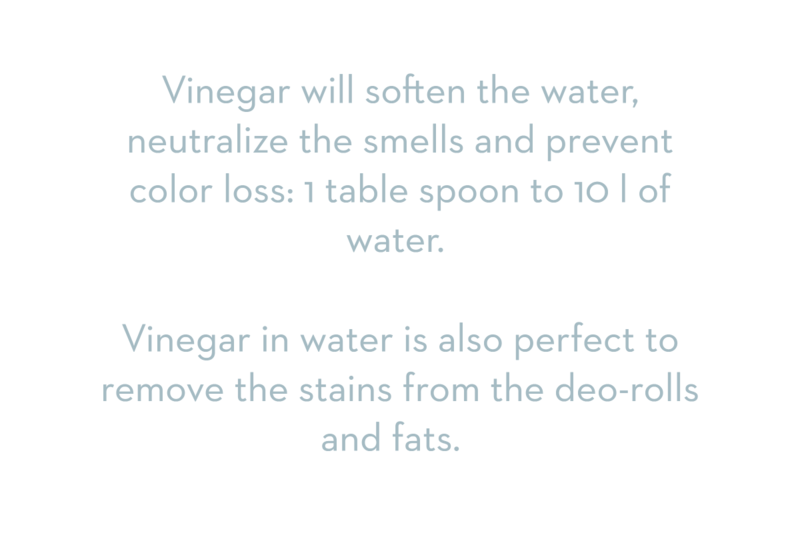 And they naturally will push away moisture and dirt. 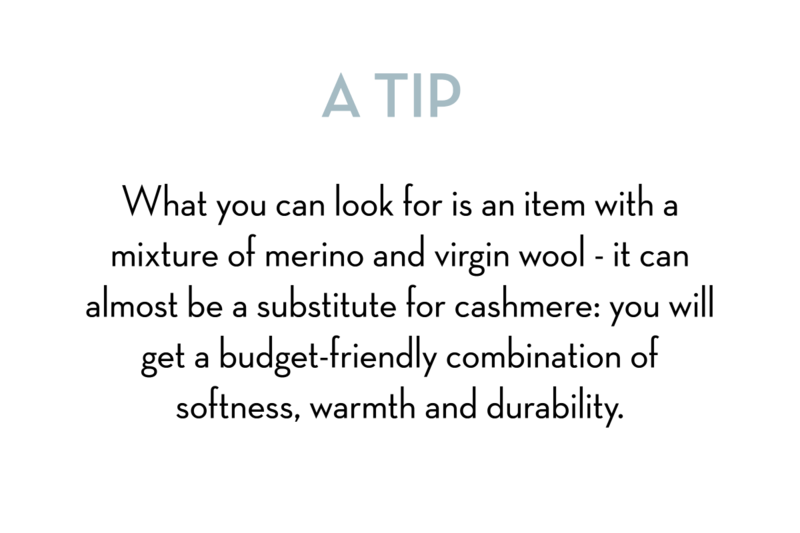 If you take a new merino wool item and will put some drops of water on the surface, the water will run off. 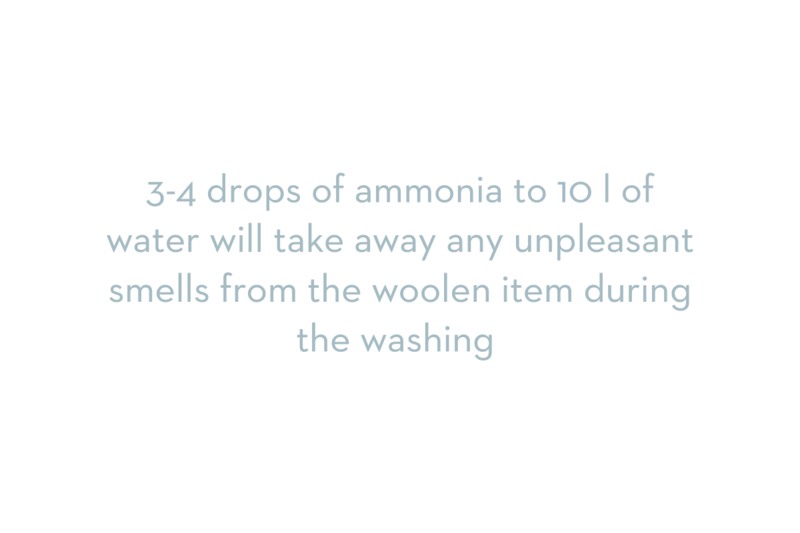 However, you need to wash a merino wool item regular. If it reaches the level of getting too dirty it will be very difficult to wash it clean. Follow the washing instructions as indicated on your item. It’s always best to damp iron your woolen item when it’s only about 70% dry. - Never on clothe hangers. - Fold your woolen sweaters and store them on the hanging shelves: 1 or 2 sweaters per shelf. - Lavender soaps. The best natural aroma for storing your woolen items is lavender soaps. You can easily make them yourself. Remember to wrap the soap into paper before you put it beside your woolen item. - Watch the humidity Wool is very sensitive to humidity. This is how a woolen item can get this unpleasant smell after it was stored away for some time. - Paper bags storage - If you should pack your woolen items (sweaters and blankets) down for several months the best way to do it - is to put them into paper bags. The paper bag will ensure that the woolen item will not get too dry and will prevent the development of the unpleasant smells. - Let it breath For the bigger items like jackets and coats, you should look for non-woven breathable sleeve. 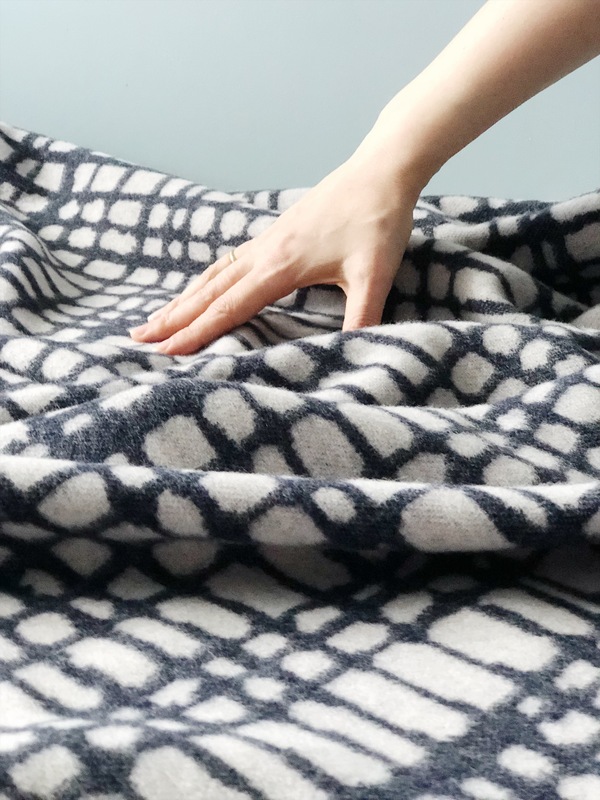 And here I reveal the quality I've chosen for our woolen blankets line: extra fine merino wool, made in Italy. We have tested different qualities and the one we chose is amazing, the best option in my opinion. 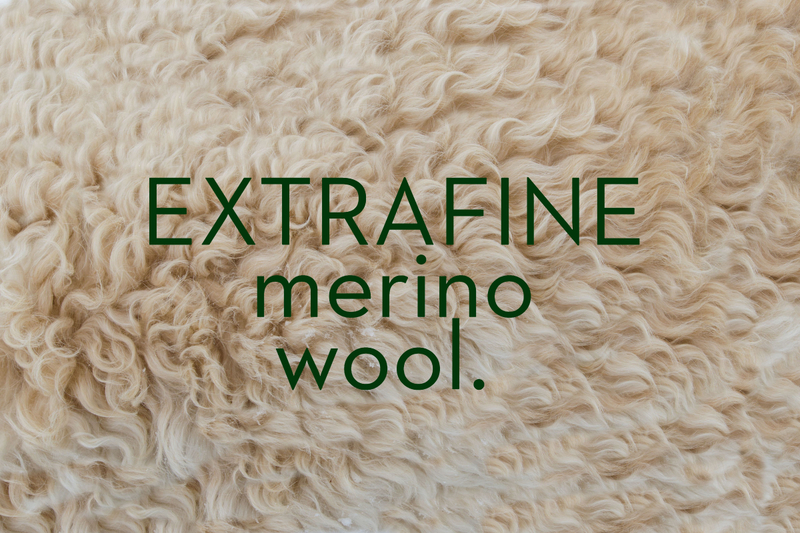 Extrafine Italian lambwool that is combed and worsted. The yarn is Oeko-Tex Standard 100 and produced with implemented quality system ISO 9001. I am mostly excited about the combination of softness and durability as a result of this level of processing. It gives a smooth, homogenized surface that ensures the superior softness and absolutely no scratching. - Fabulous softness in the best of quality. 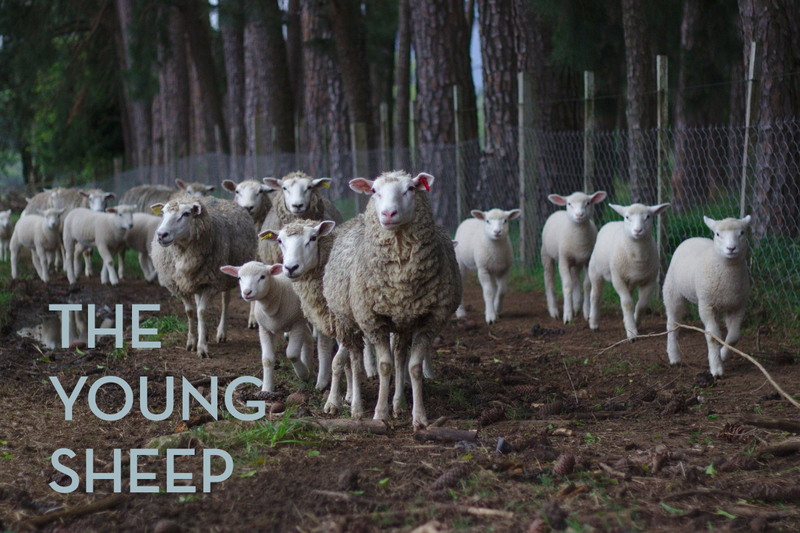 The merino wool that we have chosen is obtained through combing out process and then the fibers are first carded and then worsted. 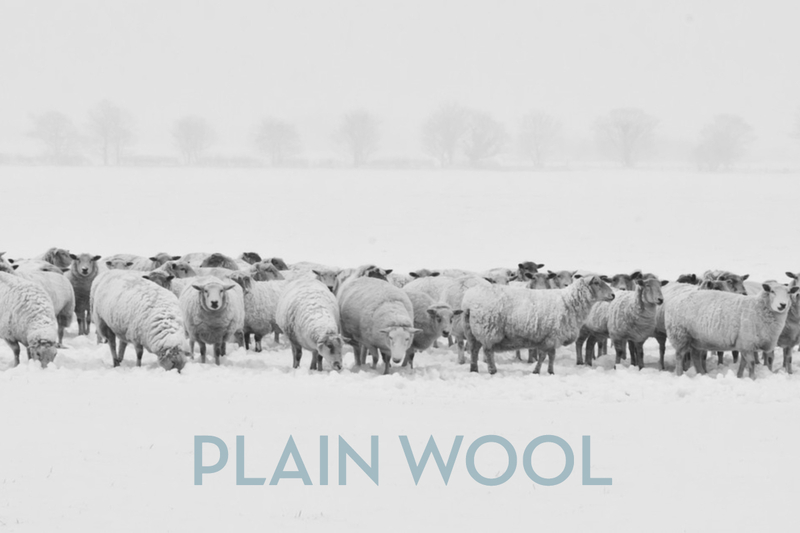 if you look at the raw woolen fibers they are nothing close to smooth or homogenized. Shreds of wool can be short and long. Carding ensures that the short pieces of wool align with the long pieces, so that it all can be spun into a yarn. The key point of difference of the worsted yarn is that it’s comprised of straight, parallel wool fibres. Where all short fibers are removed. Hence how you get homogenized, smooth, silky surface of the yarn and NO SCRATCHING. The manufacturing of this extra fine lamb wool that is carded and worsted is relatively complex production process that of course takes time. Therefore, the worsted wool is more expensive than the lower qualities. However, all these processes also ensure that the end result is extremely durable, will stand the time, washing and chemical cleaning. And the easy-care characteristics have always been important to us when we choose and commit to a certain quality and production process.